Dad, Husband, Computer geek, coffee and whisky snob aficionado and cat lover. 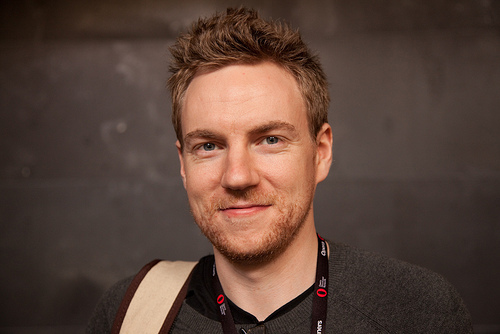 Formerly founding CTO of 99designs, currently based in Melbourne, Australia. When I’m not exploring the world with my wife, Sarah, and my daughter, I’m probably either eating, drinking or building something.